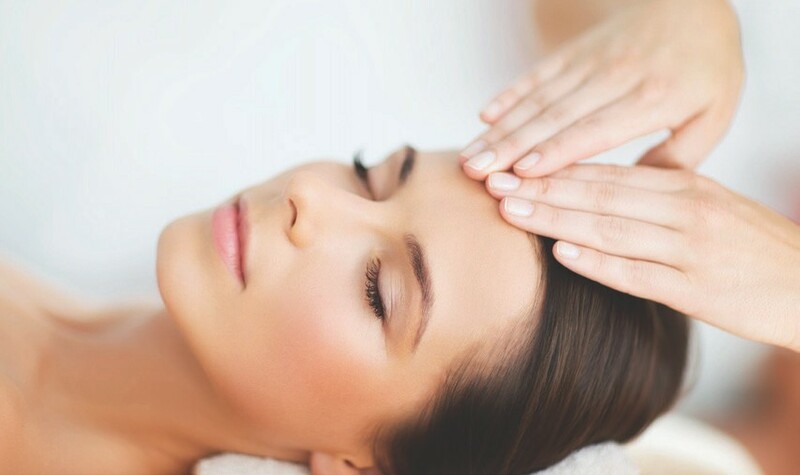 This is a massage technique that focuses on the scalp, at the temples, at the base of the occipital bone, and at the area between the eyes. It performs relaxing and gentle moves and is an excellent therapeutic method that helps you to better respond to physical, mental and emotional demands of everyday life. It cures headache and stress symptoms. It reduces tension, promotes relaxation, helps remove toxins and boosts the immune system. It restores mobility, improves blood circulation and strengthens body energy.